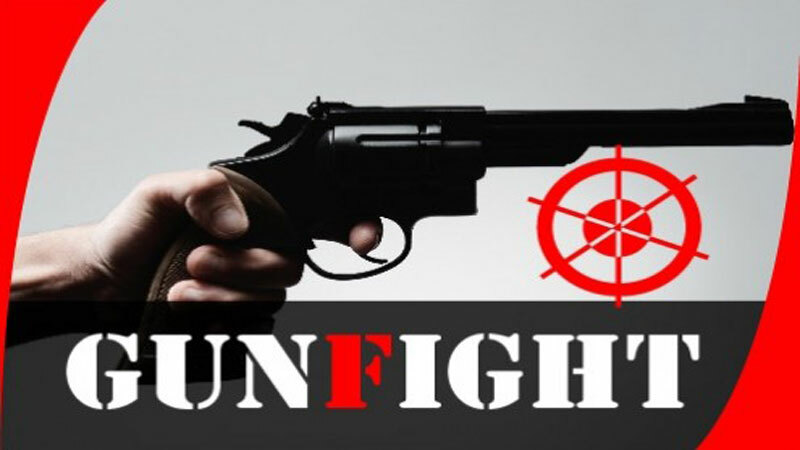 A suspected criminal was killed in a reported gunfight with police at Satnal Jora Bridge in Manirampur upazila of Jashore early Wednesday, UNB reports. The deceased was identified as Billal Hossain, 19, son of Golam Mostafa of Fedaipur village in the upazila. Shahidul Islam, officer-in-charge of Manirampur Police Station, said Billal abducted Zahid Hossain, a Class IV student of Gopalpur Primary School on January 6 and demanded Tk 5 lakh as ransom from his family over phone. Later, a general diary was lodged with the police station. On Tuesday, police arrested Billal tactfully while he went to withdraw the ransom money from ‘bKash’ in Keshabpur uapzila. Following the confessional statements of Billal, police along with him went to the area to rescue Zahid around 2:45 am. Sensing presence of law enforcers, Billal’s associates opened fire to police, forcing them to fire back in ‘self-defense’. At one stage, Billal caught in the line of fire and died on the spot. Police also recovered the body of Zahid from inside a sack and recovered a one-shutter gun and a bullet from the spot.